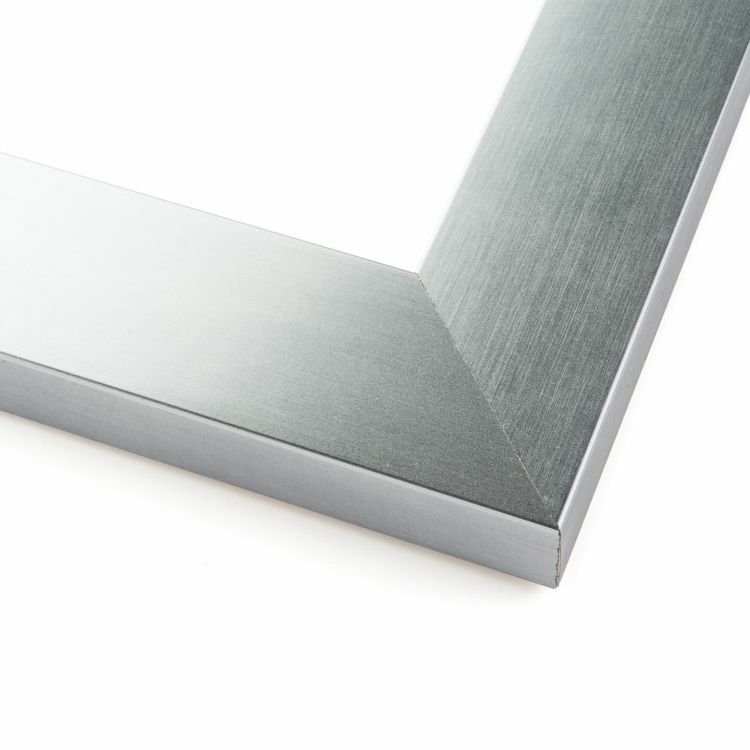 It might seem like just a piece of paper, but don't forget how much your diploma symbolizes. 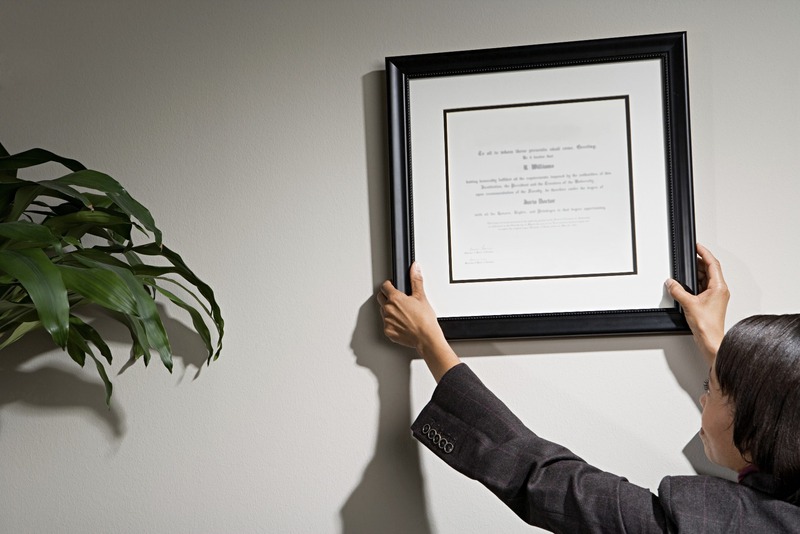 All your hard work is summed up with that piece of paper, therefore it deserves to be on display. 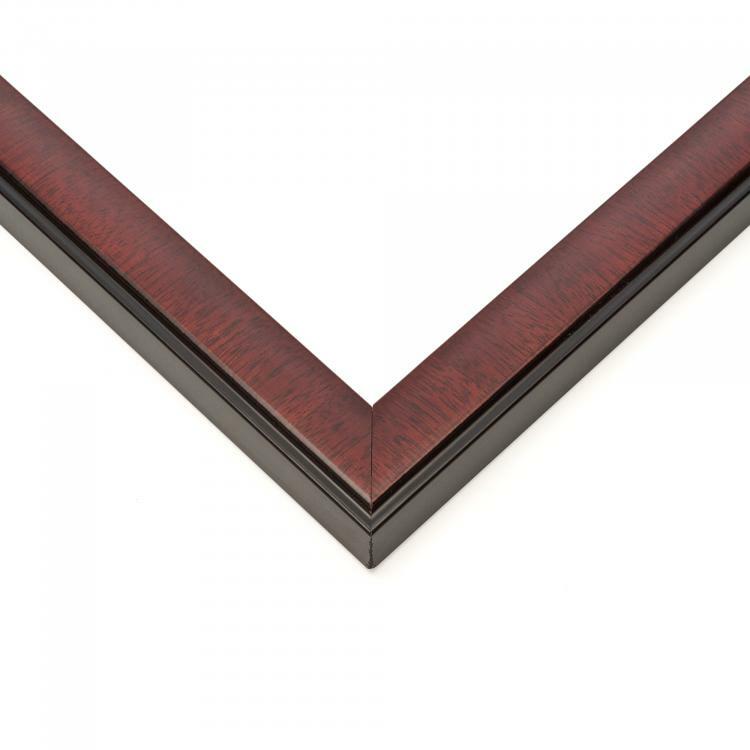 Our diploma frames are of the highest quality to showcase your diploma in all its glory. 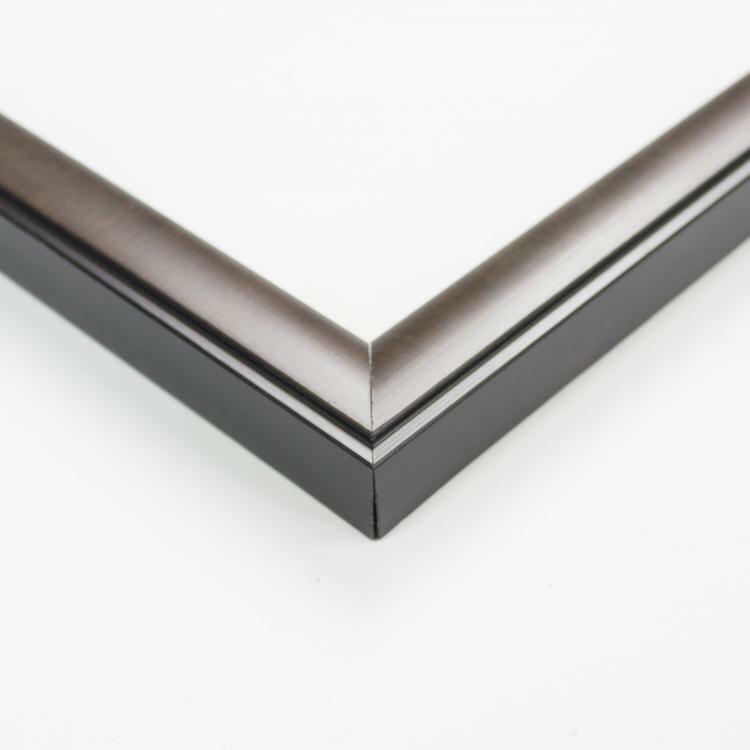 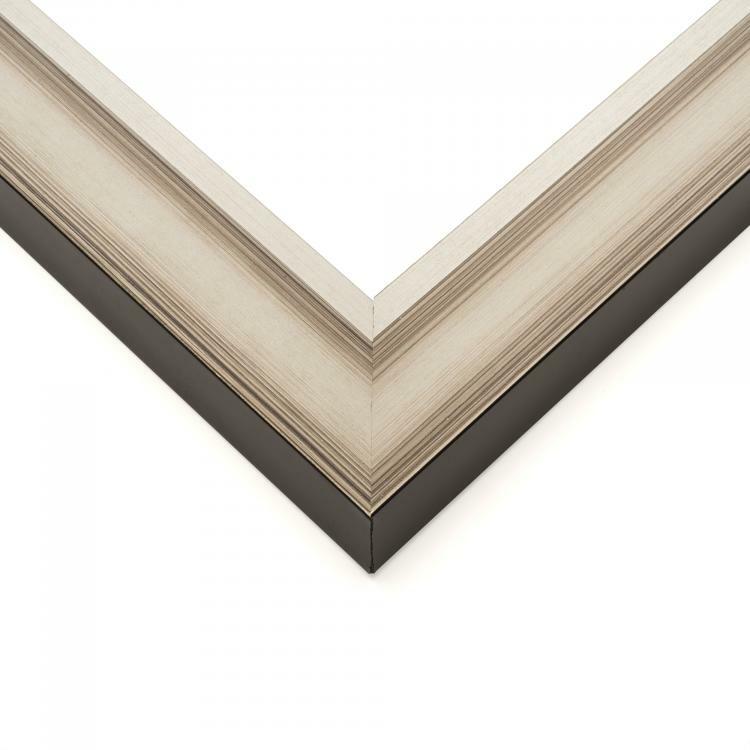 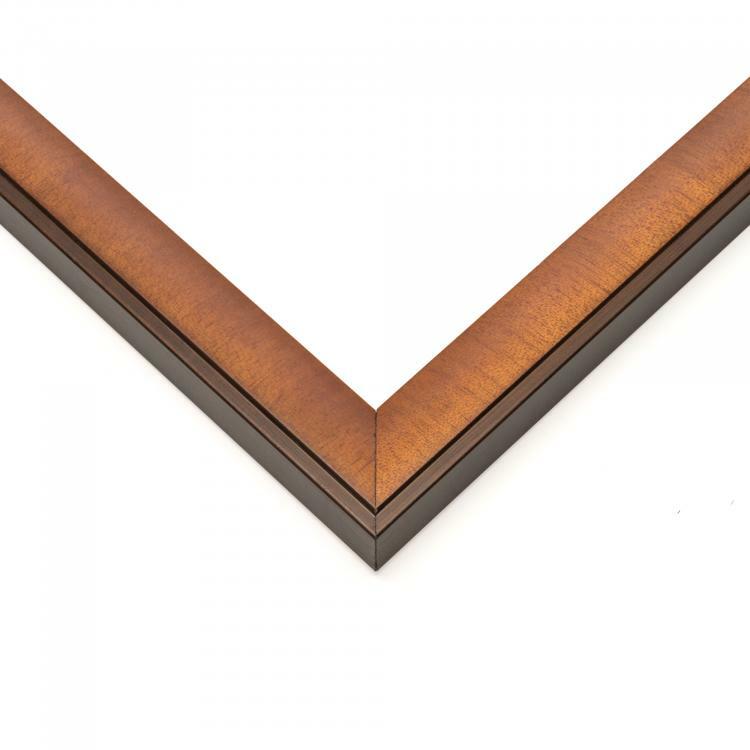 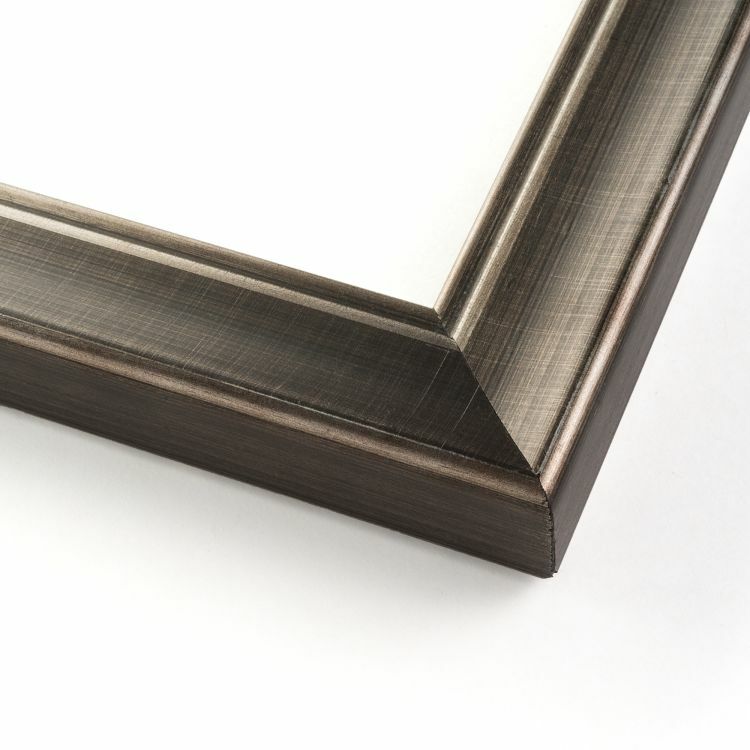 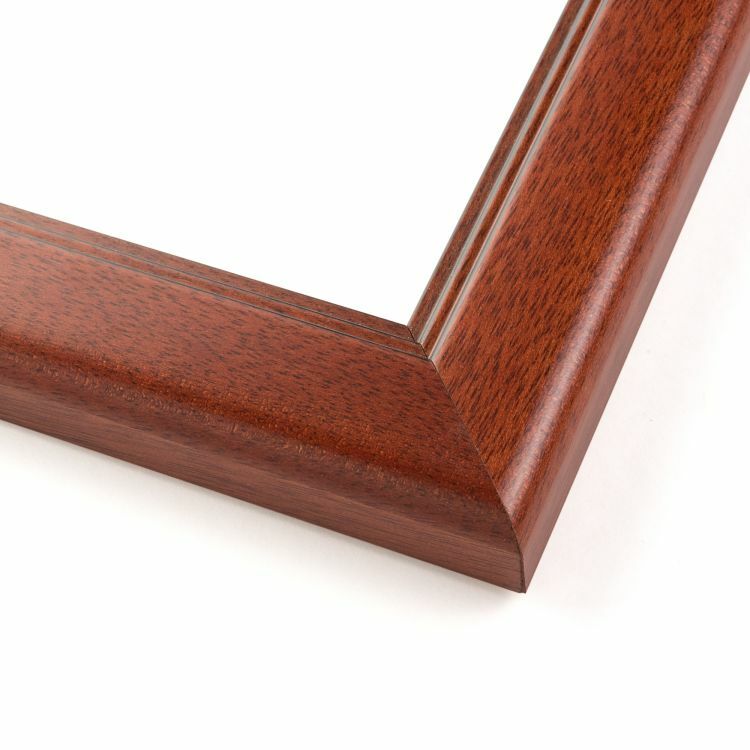 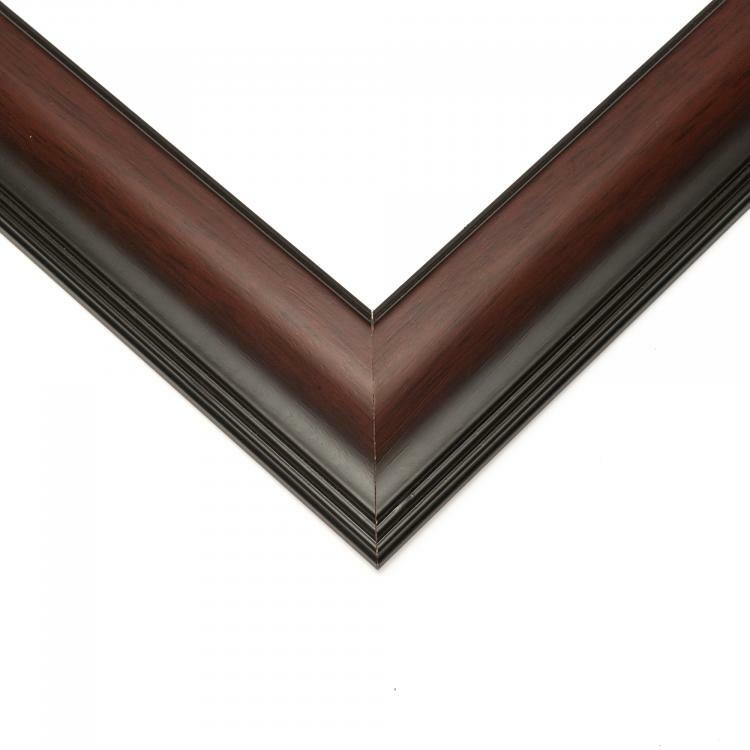 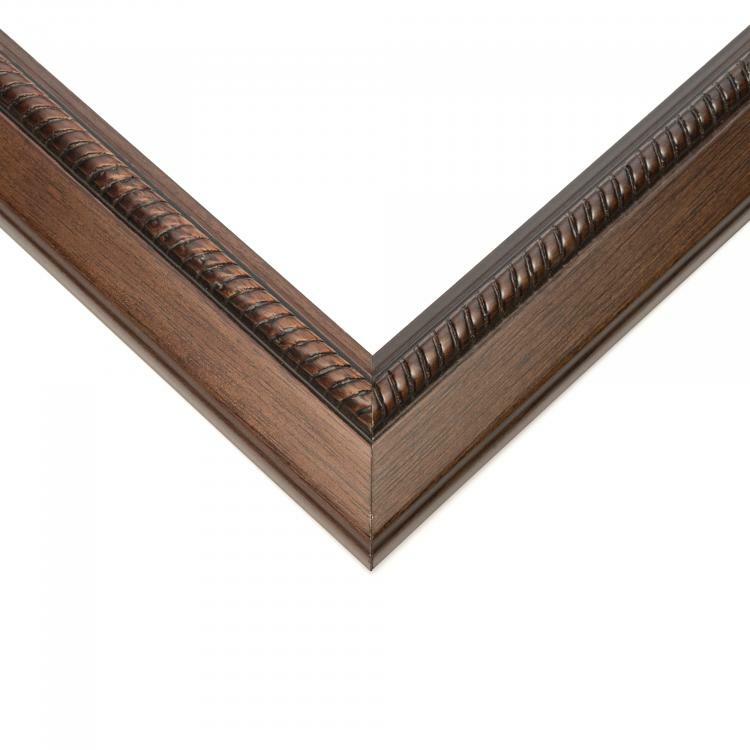 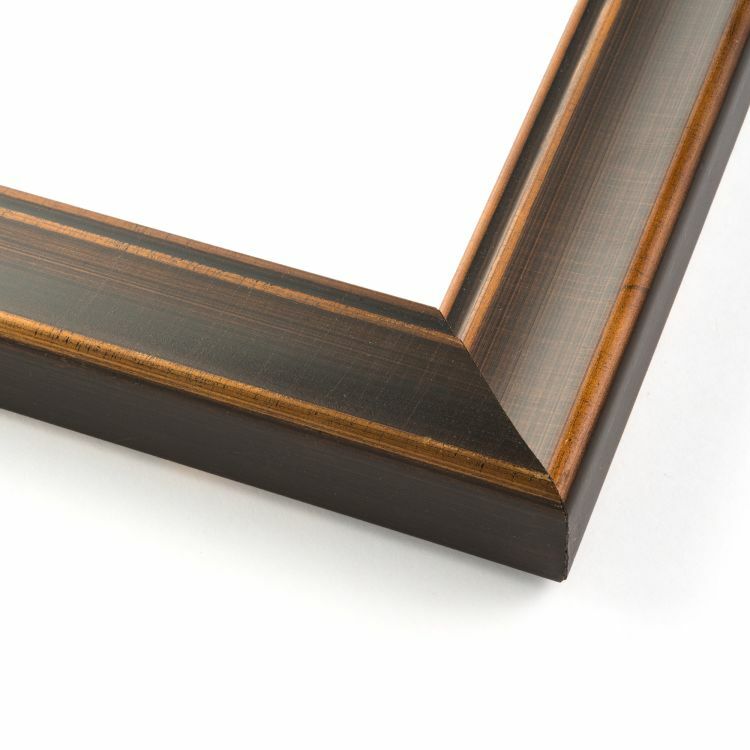 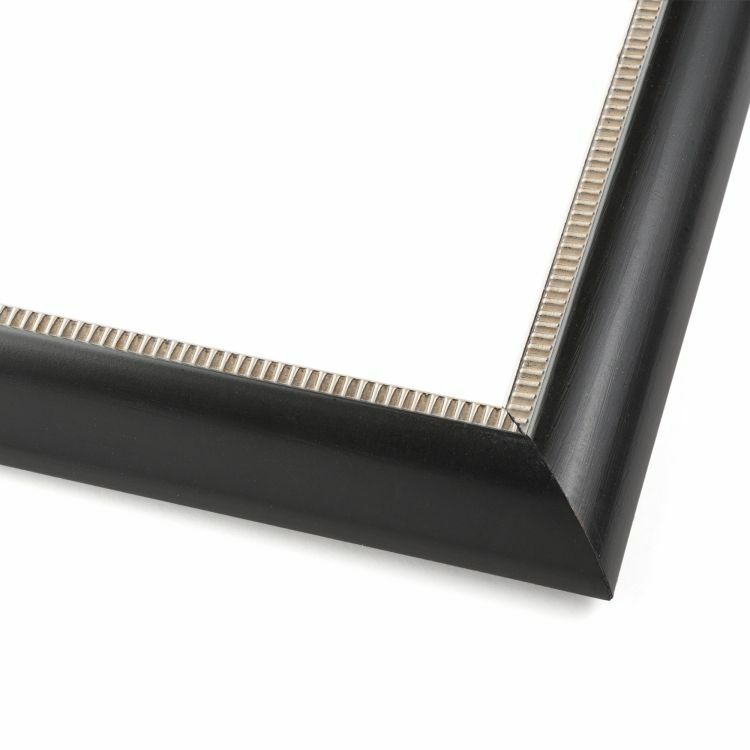 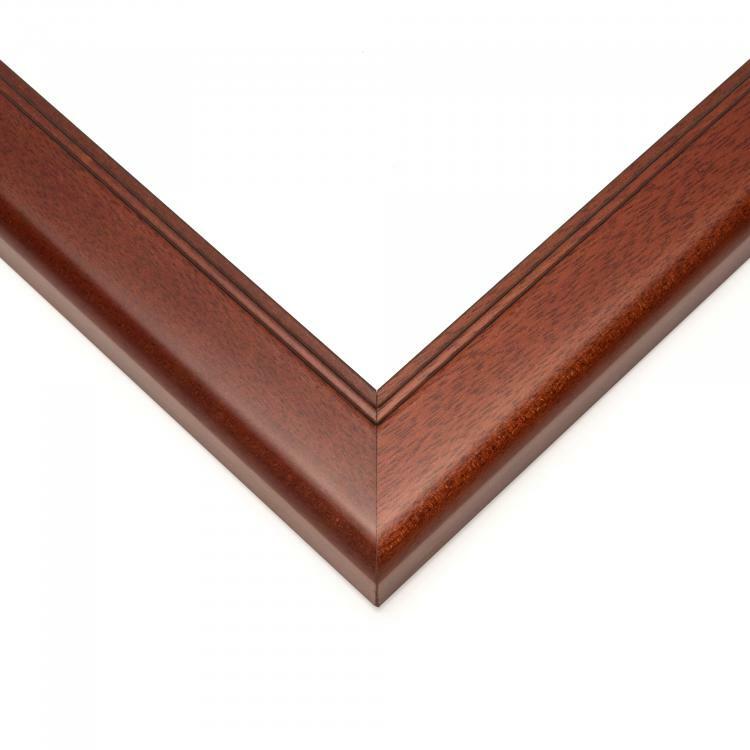 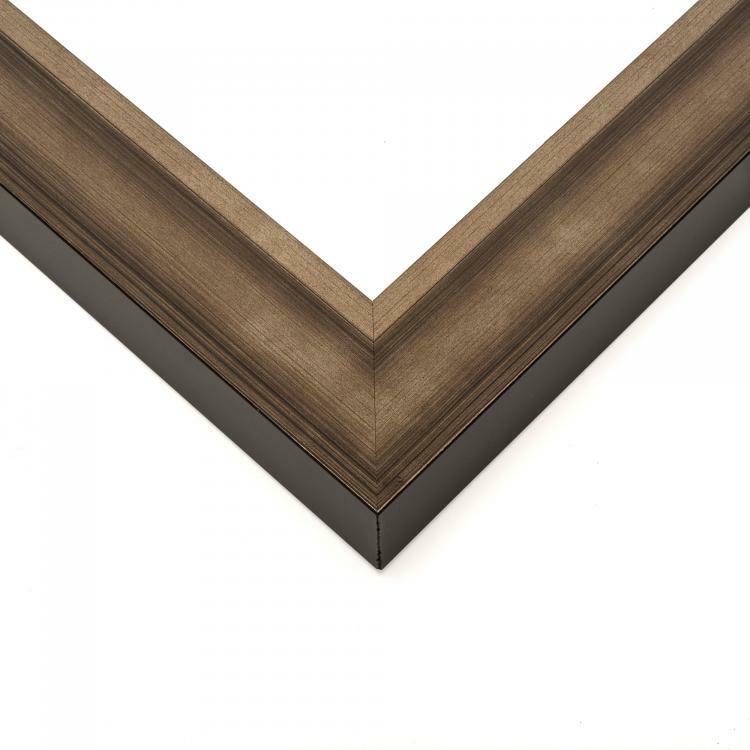 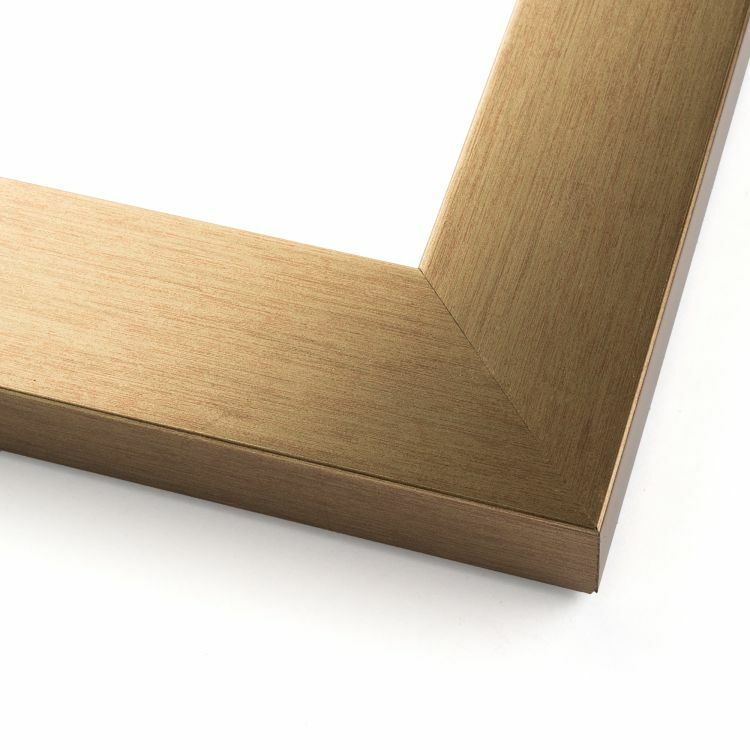 We offer many different moulding and color options so that your diploma frame will look right at home in your office. 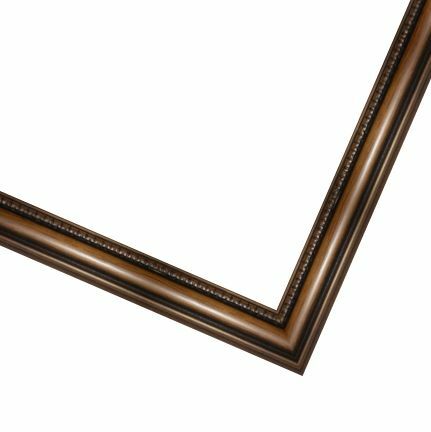 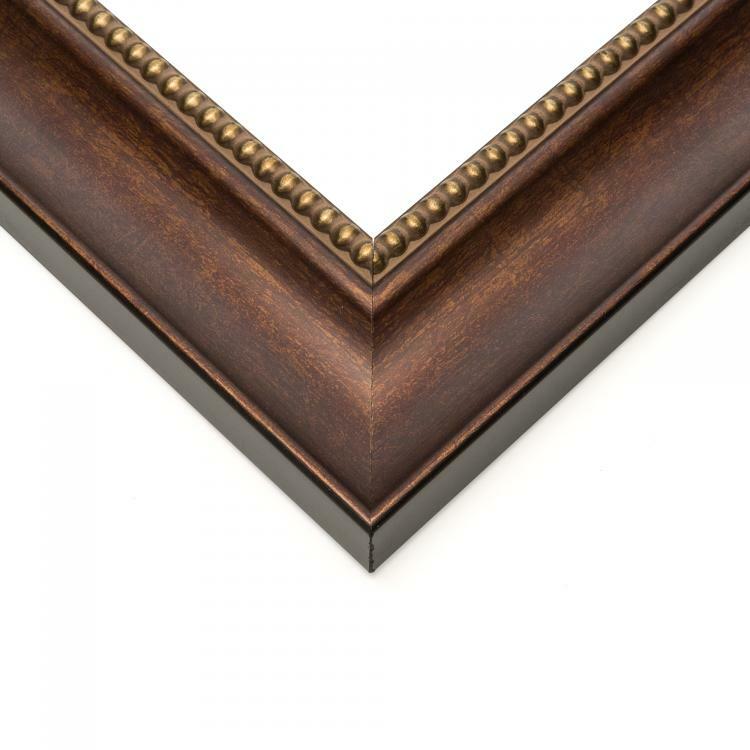 You can make your degree the center of attention with an ornate frame or let your hard work do all the talking in a sleek, modern frame. 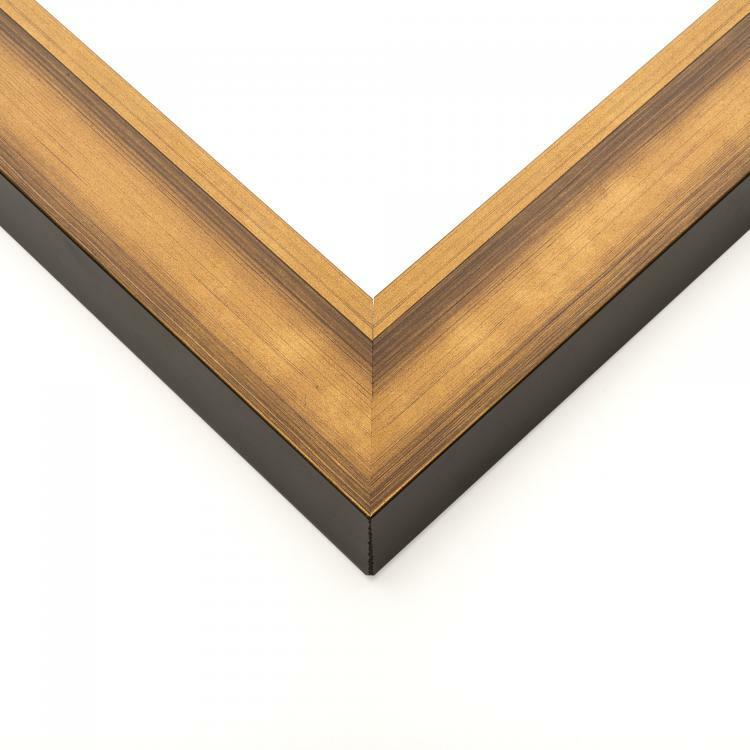 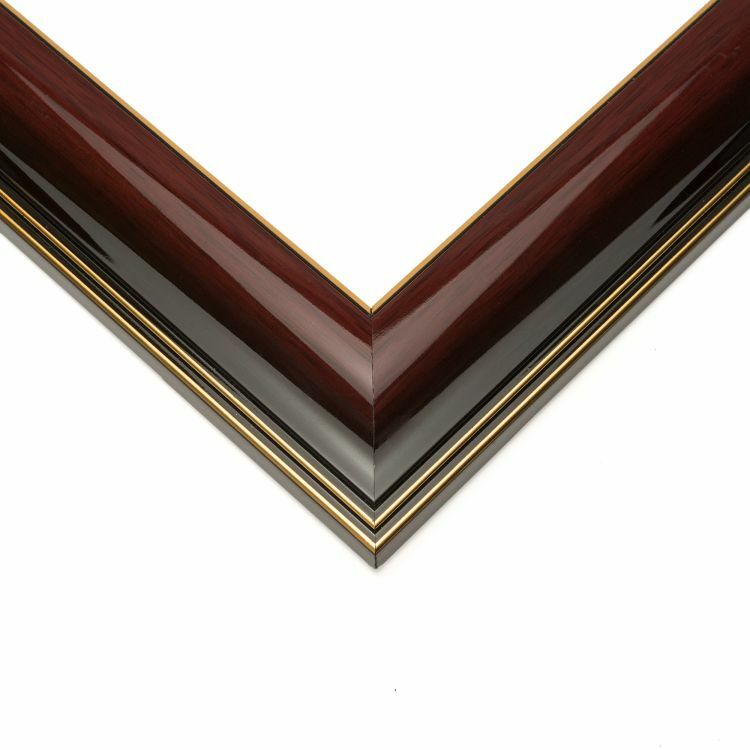 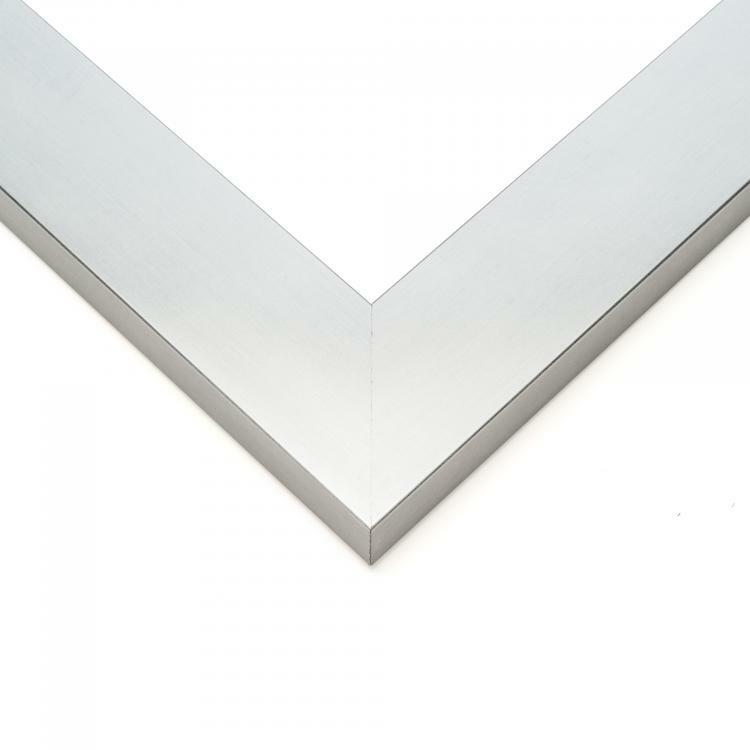 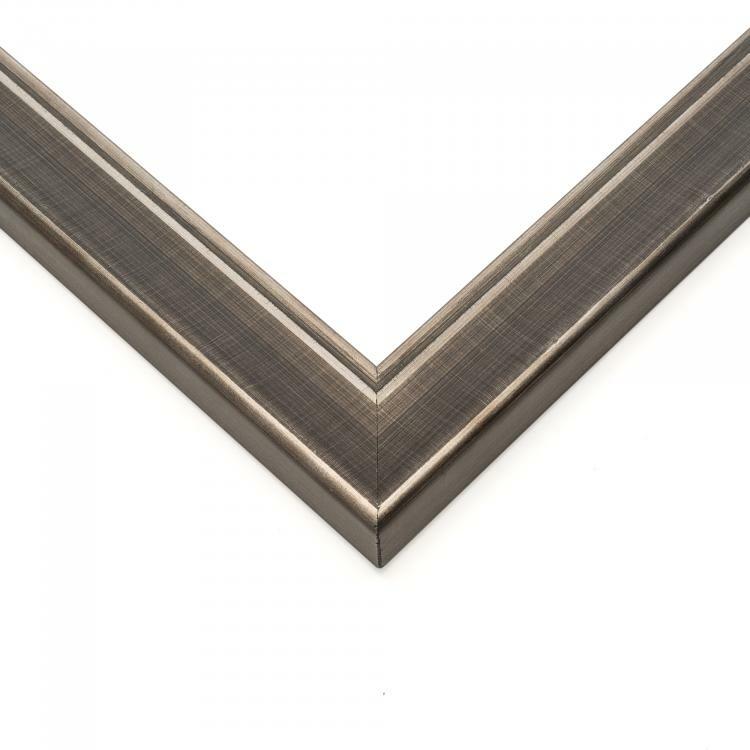 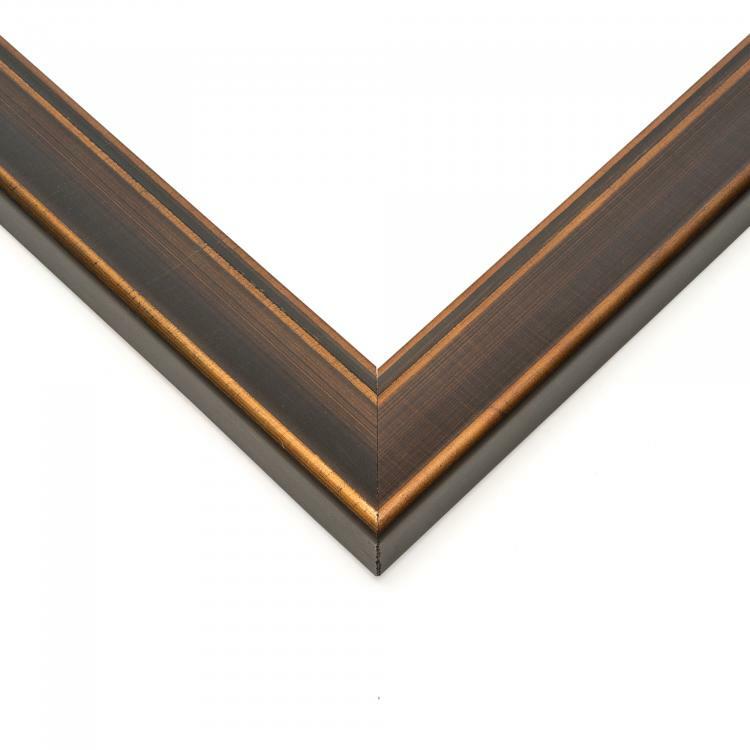 No matter which diploma frame you choose, it'll add a professional finish to the symbol of all your hard work.